As part of Sister Keepers No Greater Love Conference 2016, Coach Lily will present this mini interactive workshop that will help you to pay attention to your conversation and begin using Winning Words to increase your success in daily living! Do you want to be strong, assertive and successful? Start talking like it! This will be a fun and effective workshop to build your self-confidence and create greater success in all areas of your life. Lillie Streeter Williams is certified Life Coach, Leadership Consultant, and Speaker. She earned her certifications from the John Maxwell University. 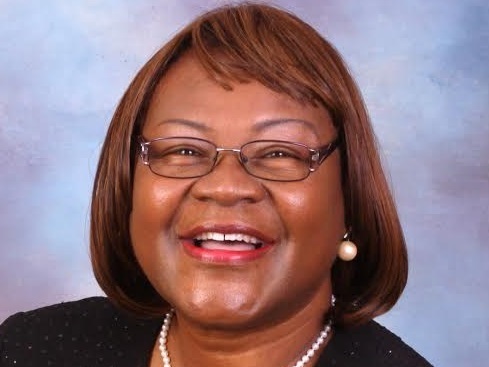 Before embarking on this prestigious certification, Ms. Williams excelled in providing similar services for over 30 years with her expertise as an educator and school administrator. She has earned many awards including “Teacher of the Year” during her tenure as Classroom Teacher, Director of Education, Assistant Principal and Principal over the last 27 years.